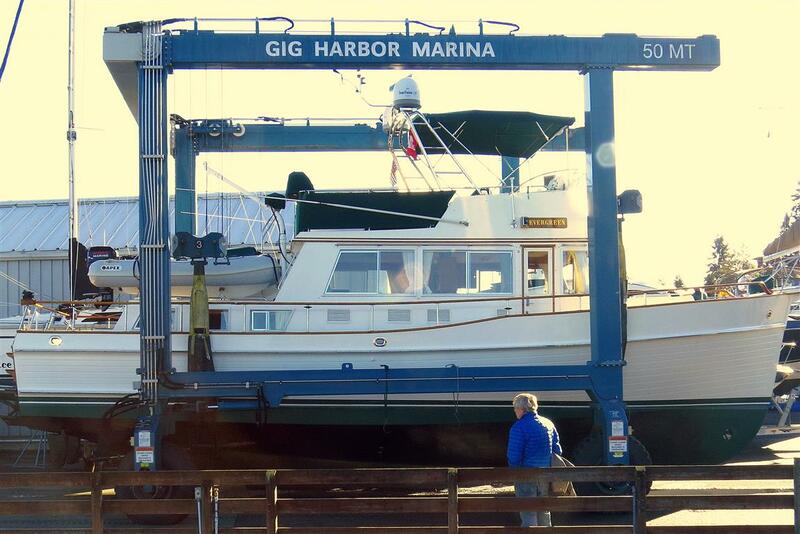 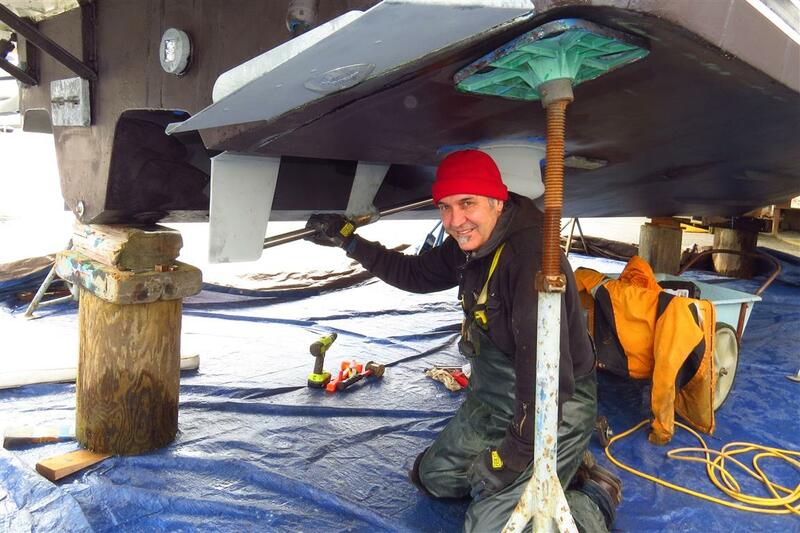 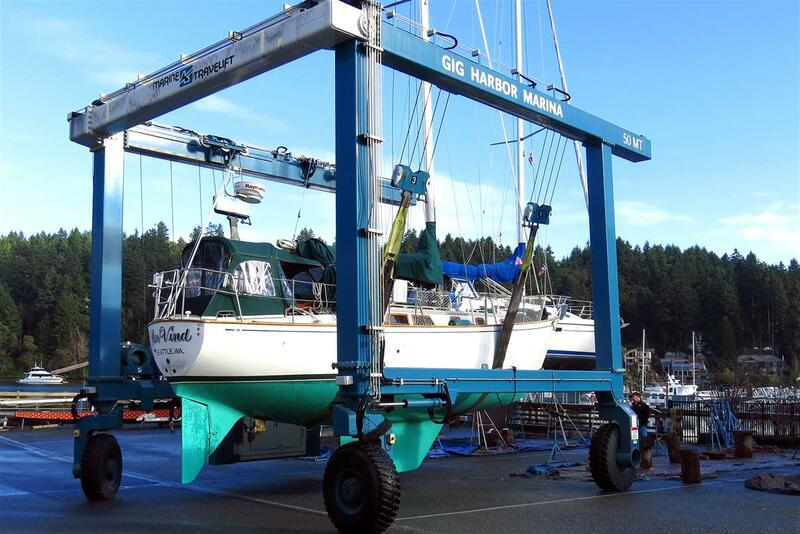 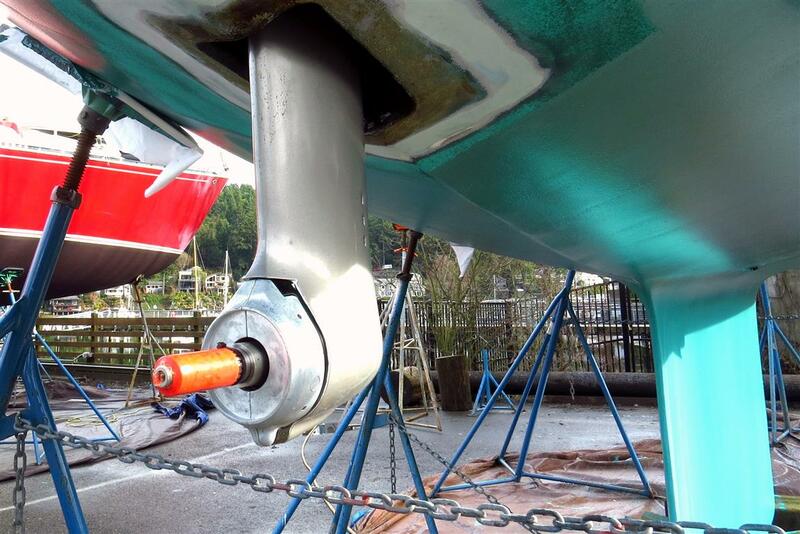 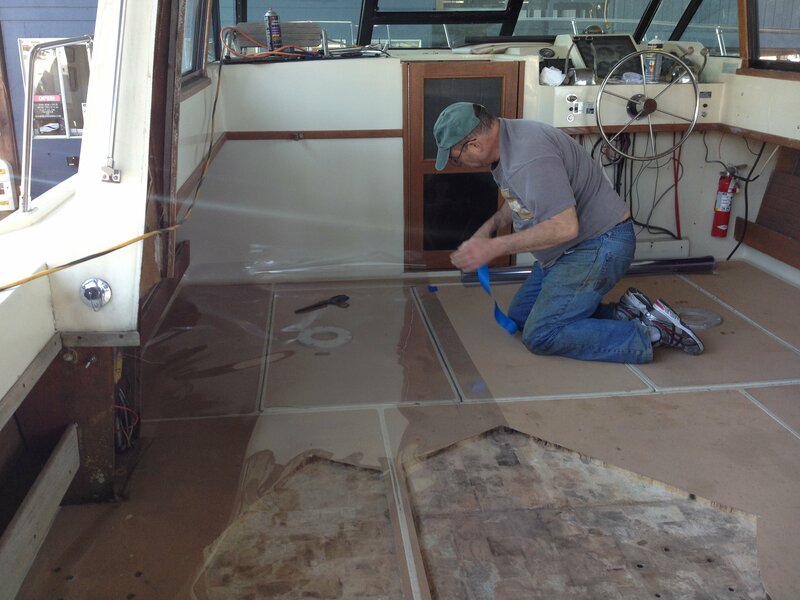 Gig Harbor Marina & Boatyard offers a complete range of marine services and repairs. 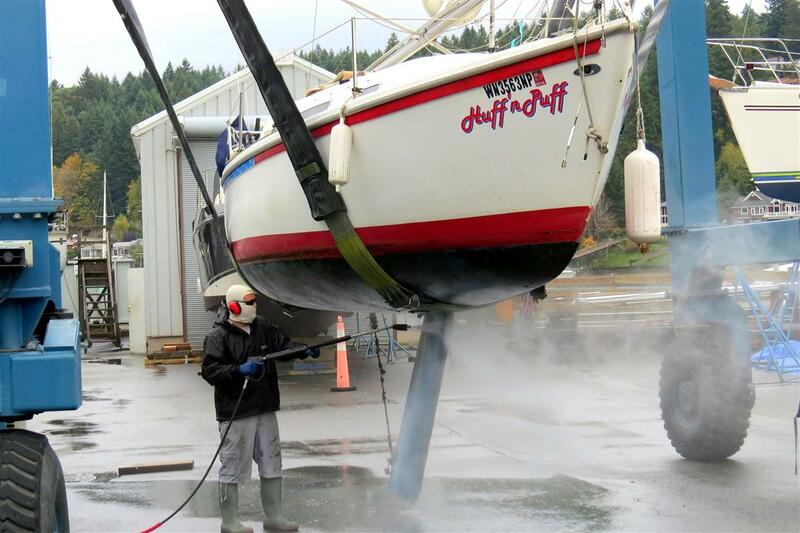 If you don’t see what you are looking for listed here, please email or call us to discuss your needs. 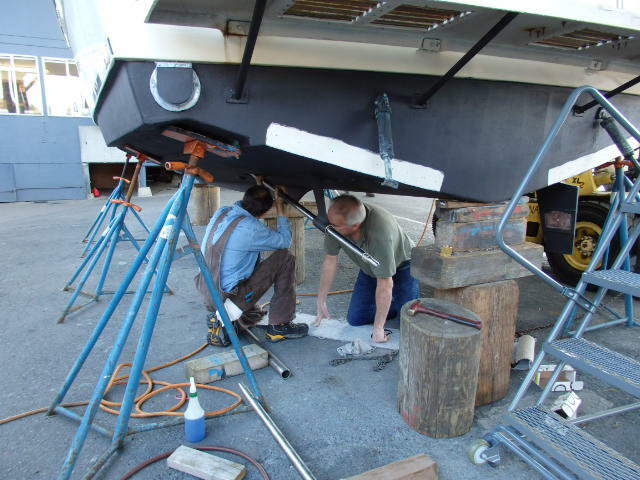 If you need to speak with one of our staff, please use the form below and we will get right back to you typically within 1 business day. 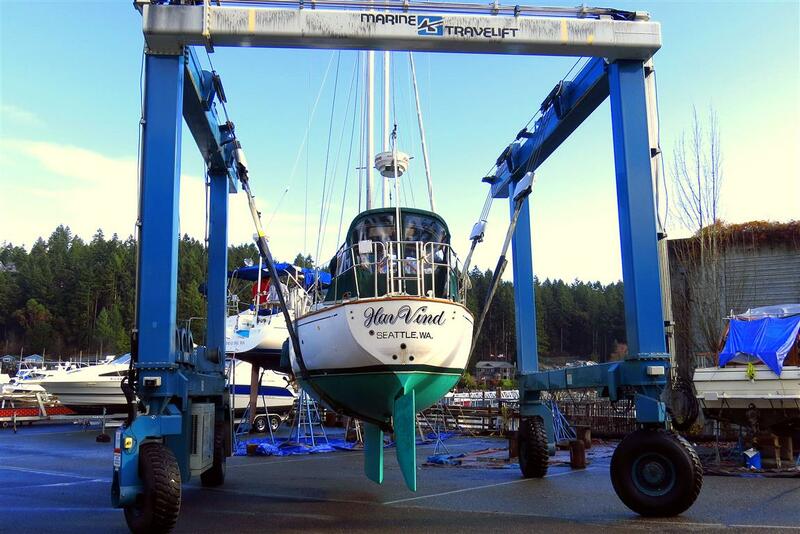 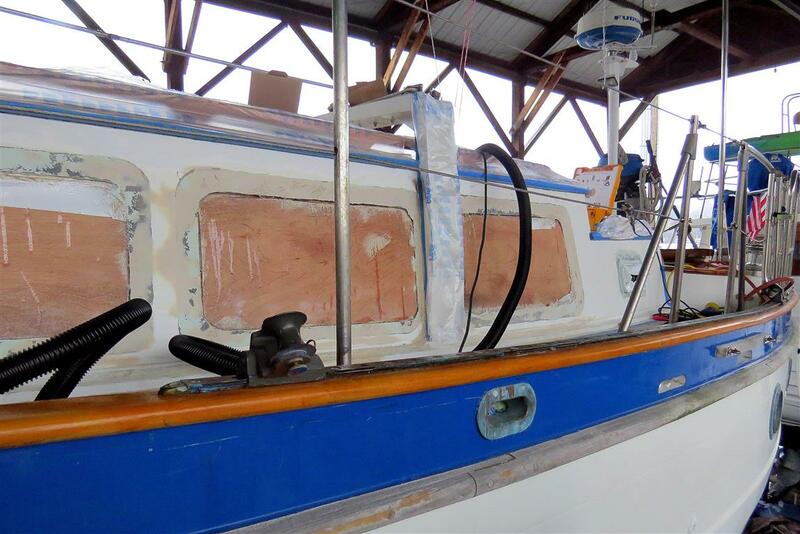 To learn more about shrink wrapping your boat, contact Tentacle Wrap at (253) 387-9778, or by emailing info@tentaclewrap.com.